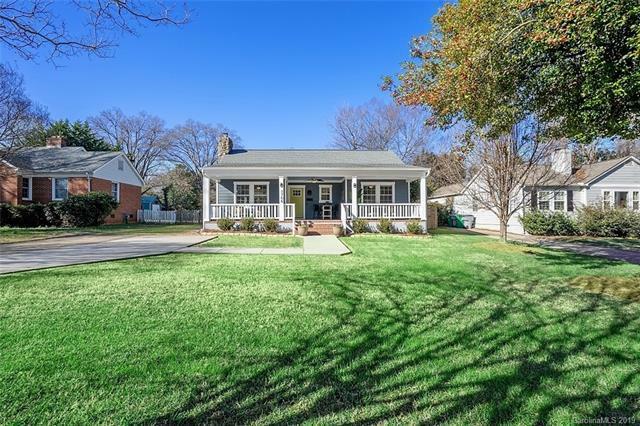 Extensively renovated home in coveted Myers Park! 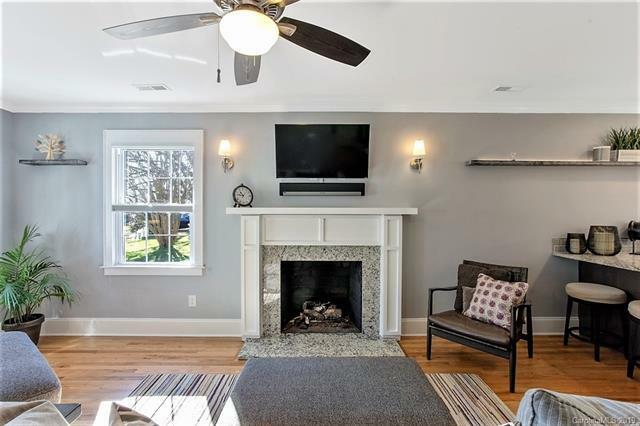 Living room with fireplace opens to modernized kitchen complete with island, gas range, stainless steel appliances and large walk-in pantry with reclaimed wood barn door. Enjoy meals in the off-kitchen dining area with build-in banquette that include storage. Home office with cabinetsoff kitchen. Spacious master suite with walk-in closet added in 2015. Sliding barn door leading to splendid master bath with his/her vanities, garden tub, tiled walk-in shower, and plenty of natural light. Generous sized 2nd and 3rd bedrooms with shared bathroom. 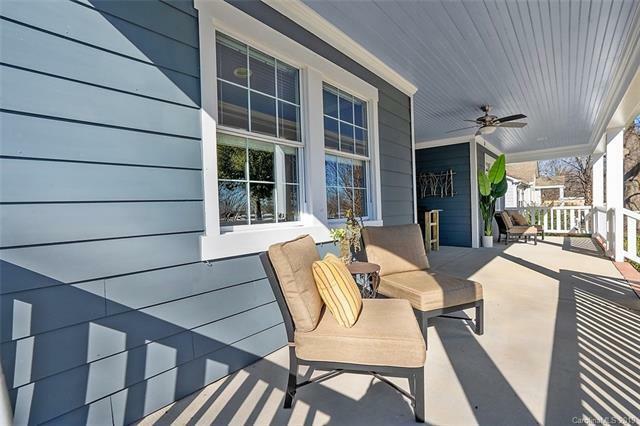 Large screened back porch offers seated area, room for dining and is TVready, including wired outdoor speakers. Pergola covered patio with exterior gas line hookup and separate area with firepit. New roof and electrical, HVAC and plumbing down to the street replaced in 2015. 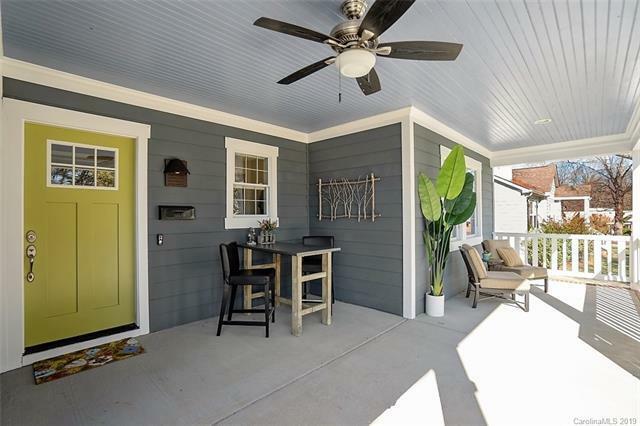 Walking distance to greenway, Park Road Shopping Center, multiple shops, cafes, and entertainment.